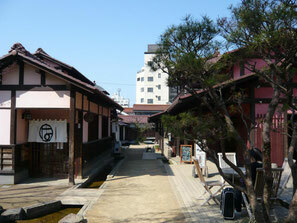 Yamashiro-Onsen is a tasteful hot spring town near Kanazawa. 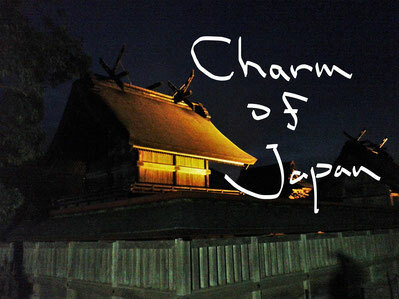 A certain wonderful Japanese culture was born from this town. It is colorful ceramic art in Japan. Furthermore, this town has "an old beautiful street" and "wonderful nature." 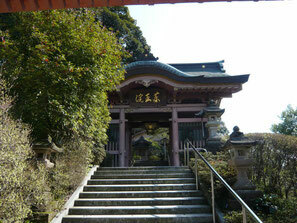 When you visit Yamashiro-Onsen, you are good to take a walk there. 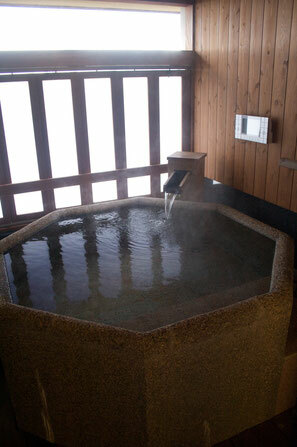 Then, your stress will be eased gradually. This town has such healing power.